What’s the opposite of sprinkles? Or the opposite of hundreds and thousands? Or the opposite of jimmies? Or the opposite of hagelslag? Well, they’re all the same thing, so that makes it a bit easier. But what about the opposite of tongues? And the opposite of Pandora? 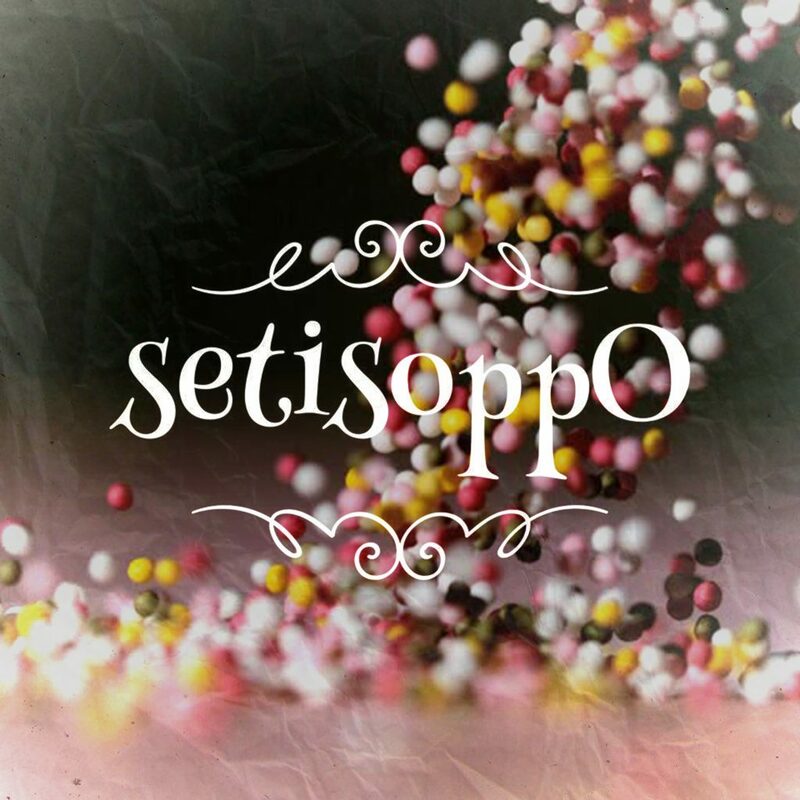 Find out on a new episode of setisoppO, the podcast of, um, well, opposites. Are we right? Or are we the opposite of right? Join the fun.